Bonjour and happy Wednesday, the first one in February. Everyone seems to have not enjoyed January and I regret to say I am included. I seemed to have one minor physical ailment after another that made it seem like I was falling apart before I gained a year at the end of the month. I brightened things up by planning French-themed dinners for the week of my birthday. You can read more about that here. If you’re looking for a way to make your Valentine’s Day next week a little more French, consider trying one of those recipes. 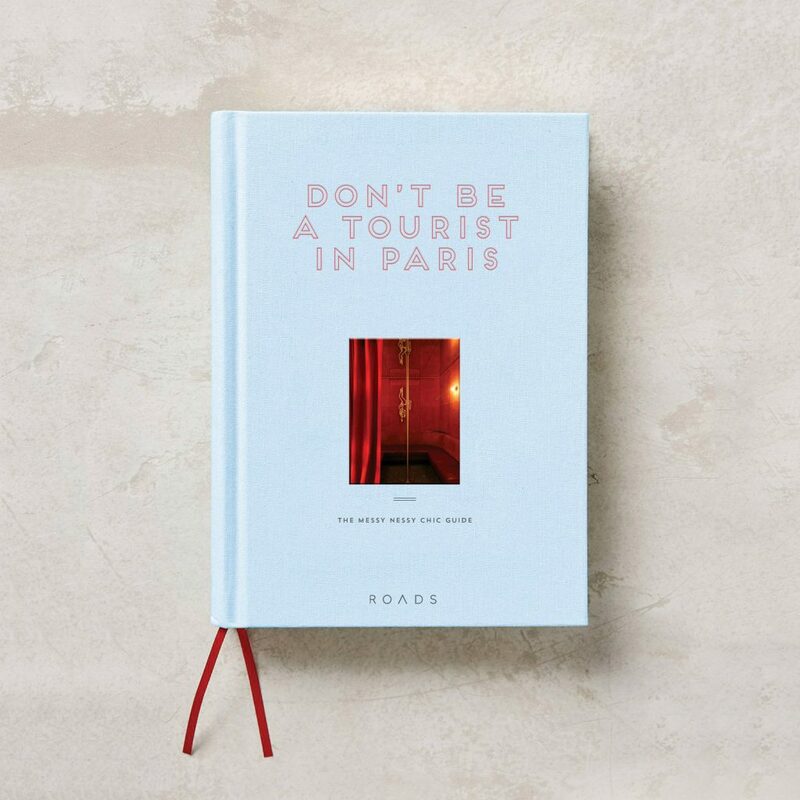 I recently purchased Don’t Be a Tourist in Paris after borrowing it from the library about a year or so ago. I can’t wait to scour it for ideas for my fourth trip coming up. Milk with Mint has the CUUUTEST wallpaper for your computer and phone. How to tie your scarf like a Parisian. A Chef’s Guide to Eating and Drinking Your Way Through Paris. I’ll have to try a few of these when I’m there in March. Parisian shoe trends. I have some shopping to do. Three Americans who stopped a terrorist attack in 2015 are awarded French citizenship. I’ve mentioned before how much I love watching French movies on Kanopy and Frenchly was nice enough to do a round up of their must-see movies on the platform. I watched their suggestion of Number One Fan and I really enjoyed it. French films are such a breath of fresh air (a breath of French air?) compared to American films. I feel that they approach similar and completely new stories in exciting ways that leave me feeling actually entertained.